Jasmine helps improves the quality of sleep and can also help with depressive thoughts by uplifting moods. Frankincense reduces feelings of depression and anxiety, promotes calmness and relation. Lemon and Jasmine enhances cognitive performance. Cinnamon and Vanilla smells have been linked to creativity and cinnamon alone can help fight mental fatigue and improve concentration. Chamomile has a calming and relaxing effect so is great for before sleep. Peppermint has been linked to invigoration, more energy and boosting concentration. Lavender is linked to calming and tranquility. 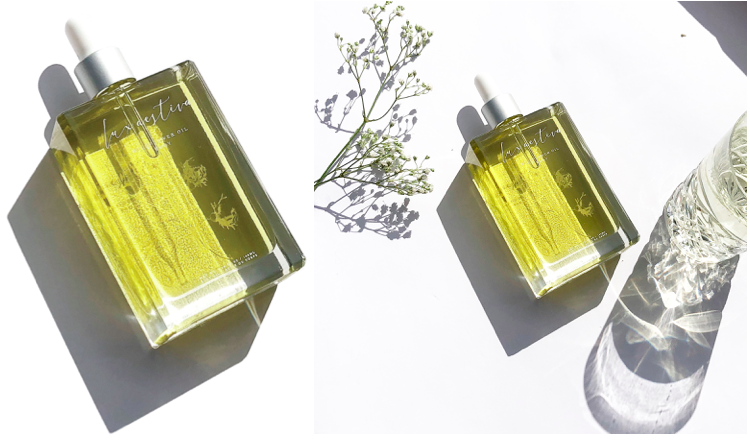 Lux Aestiva’s Wildflower Oil for the Body contains key scent Frankincense which can help reduce feelings of depression and anxiety, whilst having a calming effect on your mood. Lux Aestiva’s Wildflower Oil for the Body contains precious oils which work in harmony to promote a youthful, radiant glow from head to toe. Nutrient dense, yet lightweight, Lux Aestiva’s Wildflower Oil for the Body promotes healing whilst nourishing the deepest layers of the skin. A powerful combination of oils create the ultimate skincare must-have that works to balance and regulate your mood. 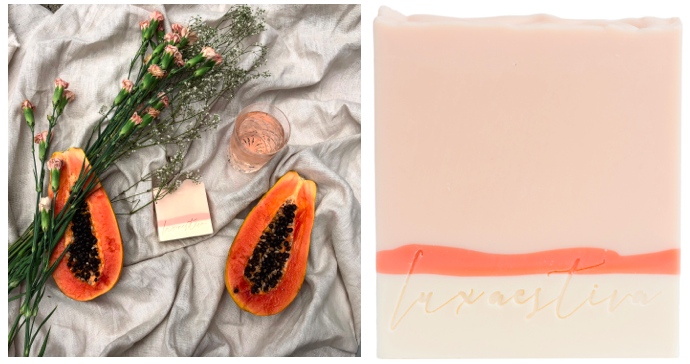 The Cleanse Collection, a gentle, yet powerful cleansing soap, signalling that the old fashioned bar soap might be making a come back. Here to change the way you’ve ever thought about soap, Lux Aestiva’s Cleanse Collection is made from a divine range of natural ingredients, specifically the Orange and Greek Yoghurt option that is free of any nasty ingredients and like perfume in a soap, its aromas of calendula & chamomile infused with olive oil, coconut oil, shea butter and an essential oil blend of greek yoghurt, red oxide, orange mica and pink sea salt make it evoke feelings of calm and relaxation. Lux Aestiva’s Gypsy Oil™ is a fast absorbing dry oil that boosts overall skin tone and texture, leaving it feeling smooth and revitalised. Combining delicate, infused oils of Neroli, Prickly pear, Meadowfoam, Camellia, Apricot Seed and non-phototoxic Bergamot, Lux Aestiva’s Gypsy Oil™ is the ultimate skincare saviour for all over body use. With a delicate fragrance that lightly scents the skin and has a calming effect, Lux Aestiva’s Gypsy Oil™is perfect for daily use. The Cleanse Collection, a gentle, yet powerful cleansing soap, signalling that the old fashioned bar soap might be making a come back. Here to change the way you’ve ever thought about soap, Lux Aestiva’s Cleanse Collection is made from a divine range of natural ingredients, specifically the Lemon Myrtle and Coconut option that is free of any nasty ingredients and like perfume in a soap, its aromas of Calendula and chamomile have a relaxing and calming effect whilst its lemon myrtle essential oil is perfect for calming your mood when you’re feeling stressed or anxious. Enriched with shea butter and coconut oil, this soup will not only moisturise, but act as an antibacterial, antiviral and calming addition to your cleansing routine. 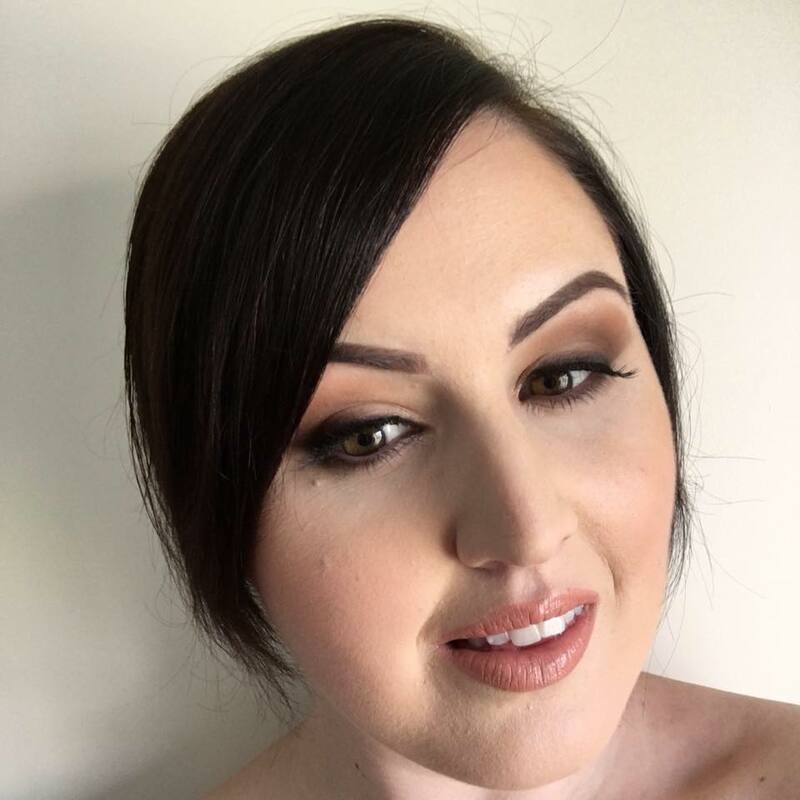 Lux Aestiva’s Wild at Heart Scrub is here to change the way you scrub for ever… A gentle, yet powerful exfoliant, Lux Aestiva’s Wild at Heart Scrub will boost the skins appearance, leaving you with soft, supple and glowing skin. Using nature’s own ‘Botox plant’ – the Hibiscus Flower, and combining it with nature’s most effective, yet gentlest exfoliant, natural sugar crystals, Lux Aestiva’s Wild at Heart Scrub will leave your skin silky smooth and ready to set hearts racing. The essential oils of patchouli and mandarin intertwined with oils of grapeseed, pomegranate and meadowfoam can help to calm your mood and relieve anxiety and depression. Awaken your senses with Lux Aestiva’s luxury scents, featuring a beautiful range of incense sticks hand rolled at the base of The Himalayas. 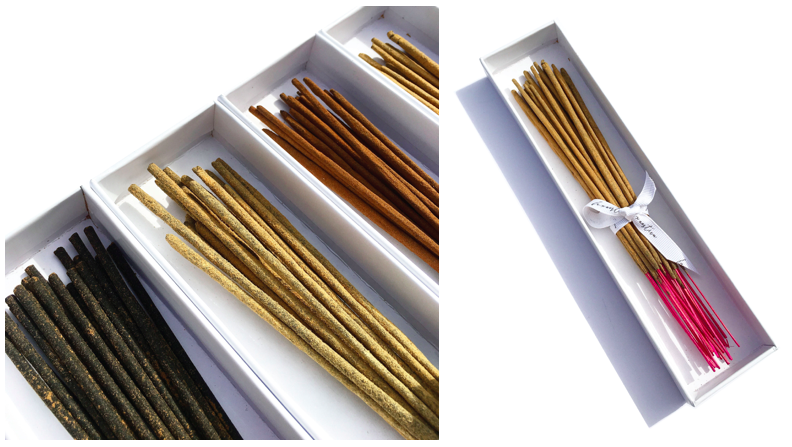 Lux Aestiva’s Incense Sticks are perfect for creating a luxurious fragrance throughout the home, just by burning the end and letting it flow. Lux Aestiva’s Sacred Palo Santo is an ancient style of incense, created following traditional methods of adopting yogic formulas that have been used since ancient times. Palo Santo is one of the oldest tools for spiritual cleansing, used by burning the wood to create a fragrance and ward off negativity energy. 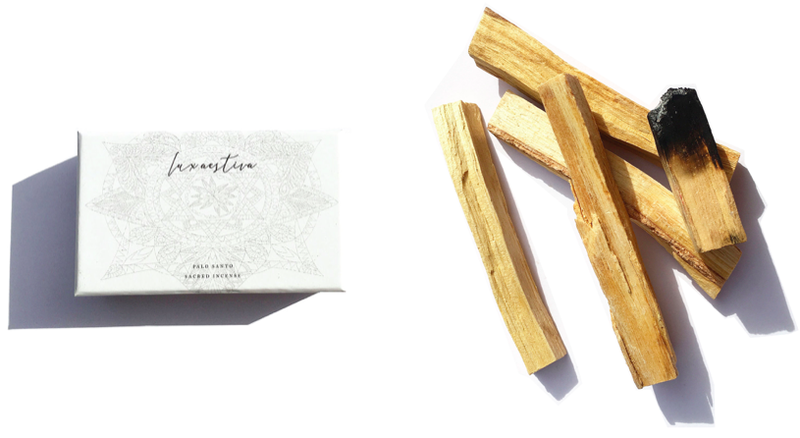 Lux Aestiva’s Sacred Palo Santo are perfect for creating a luxurious fragrance throughout the home, just by burning the end and letting it flow. 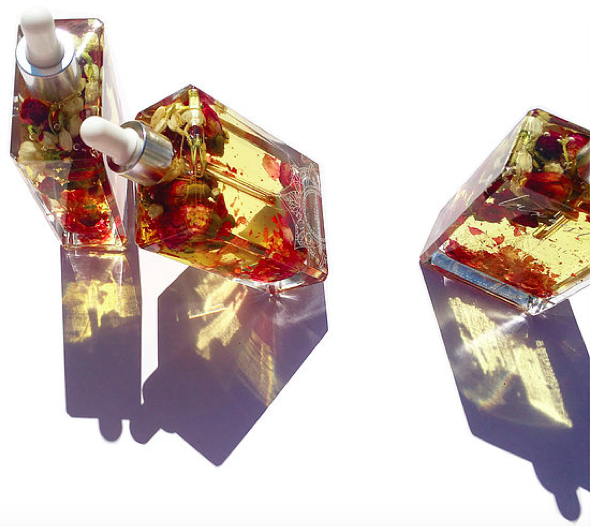 What’s your favourite scent, does it evoke a memory for you also?